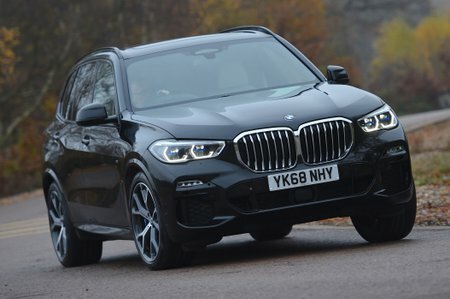 BMW X5 xDrive30d Auto Review and Deals 2019 | What Car? This 3.0-litre diesel offers more than enough punch for most scenarios. It’s very economical, too, so while it’s a little louder than we’d like, it’s still our engine of choice.